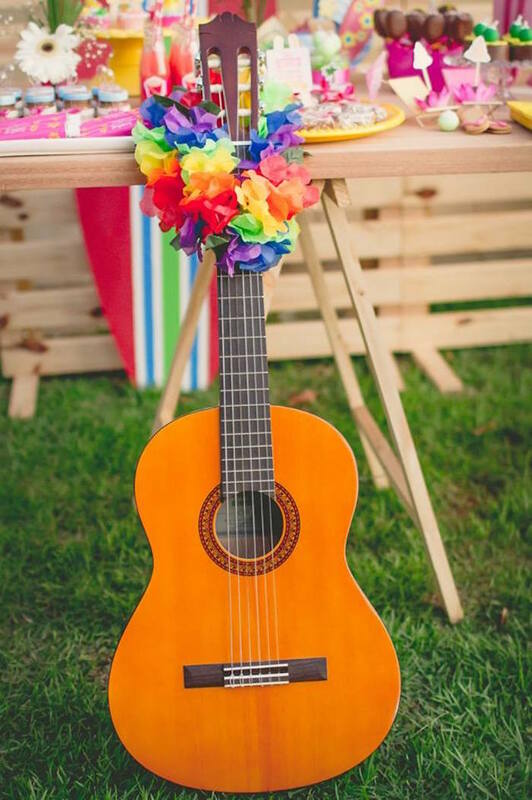 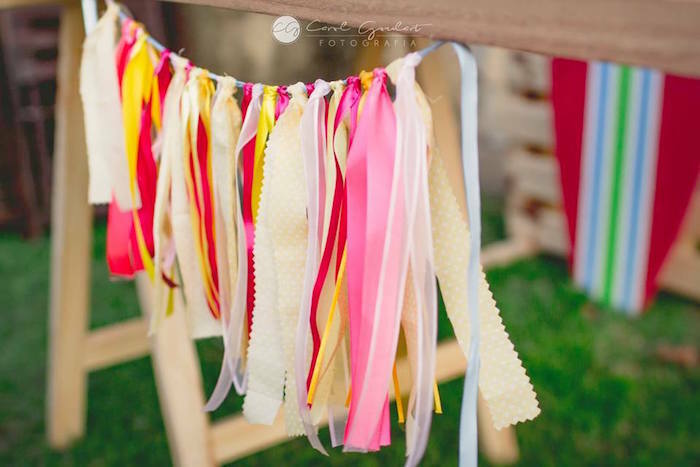 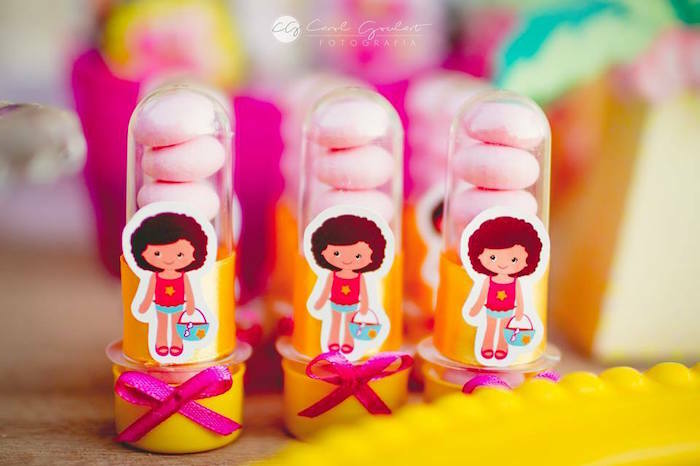 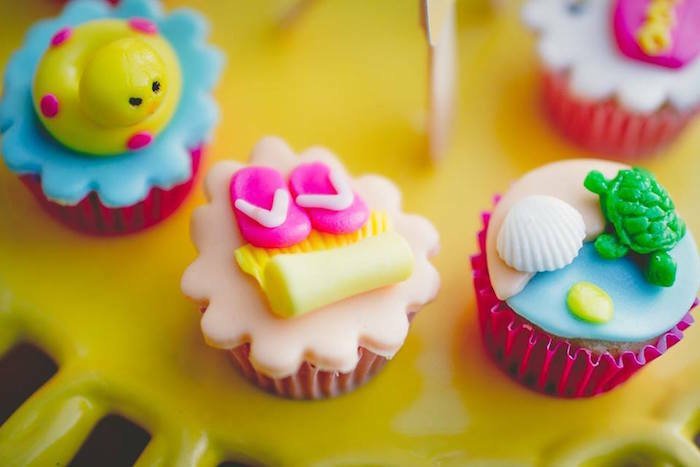 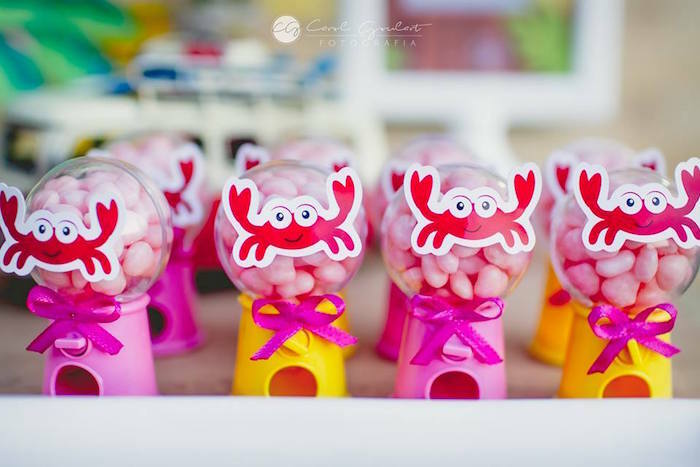 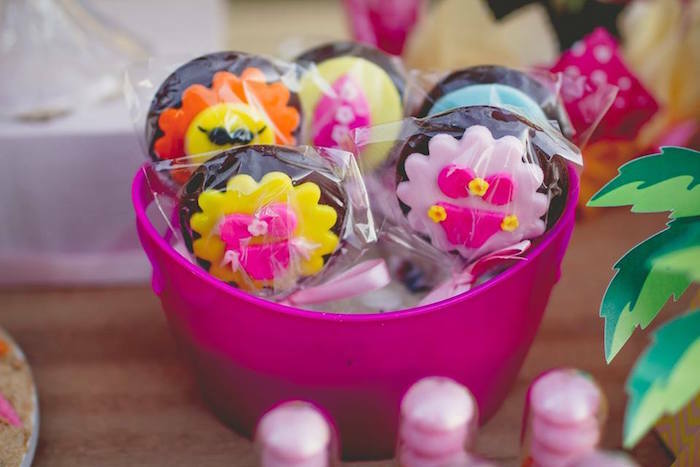 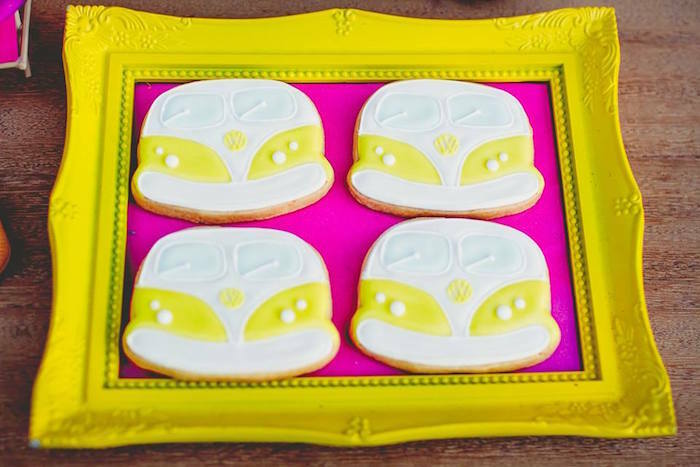 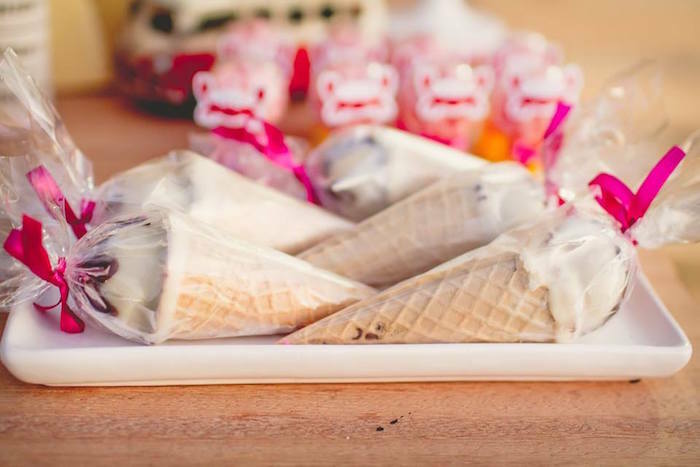 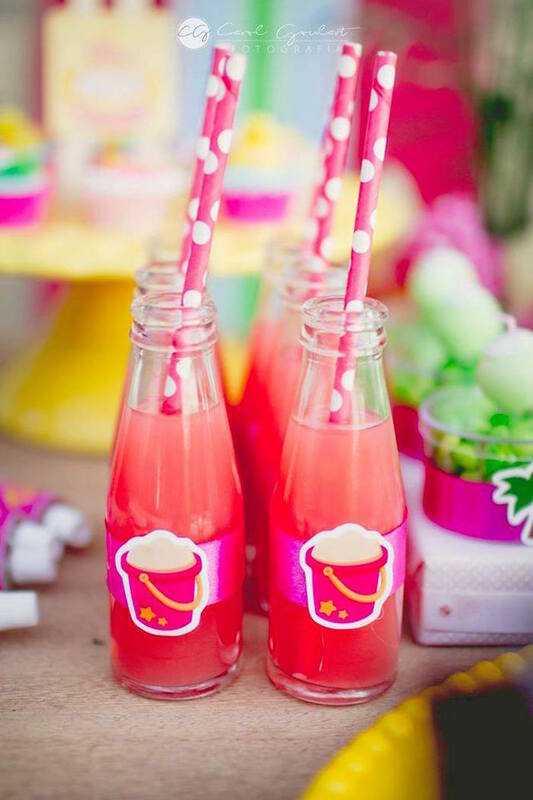 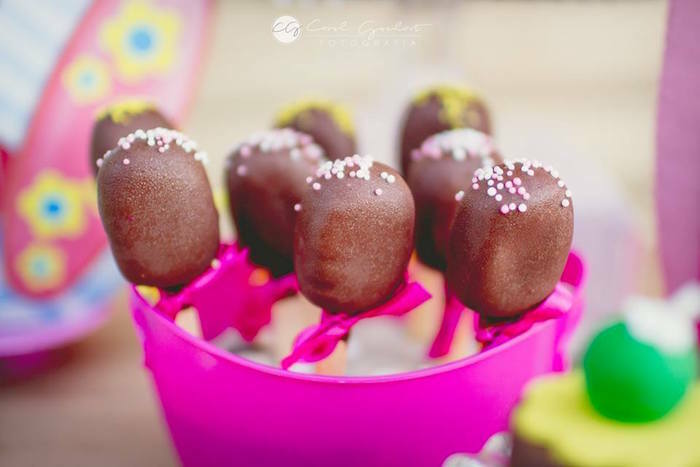 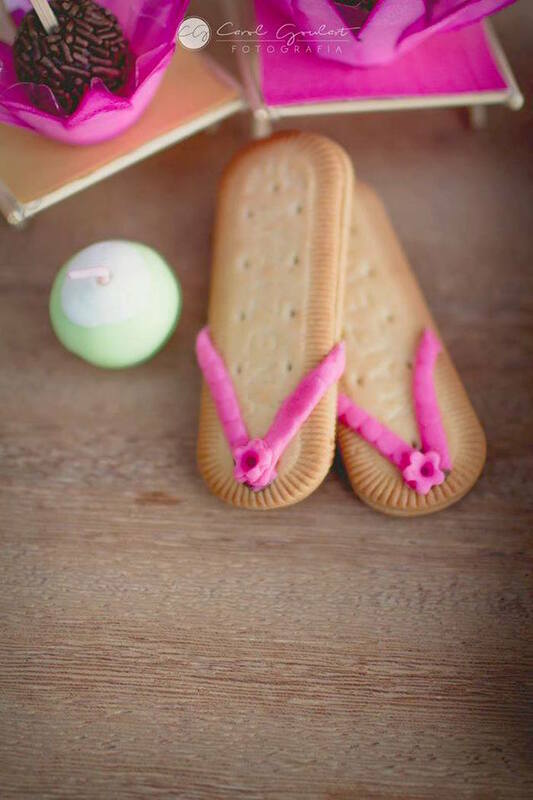 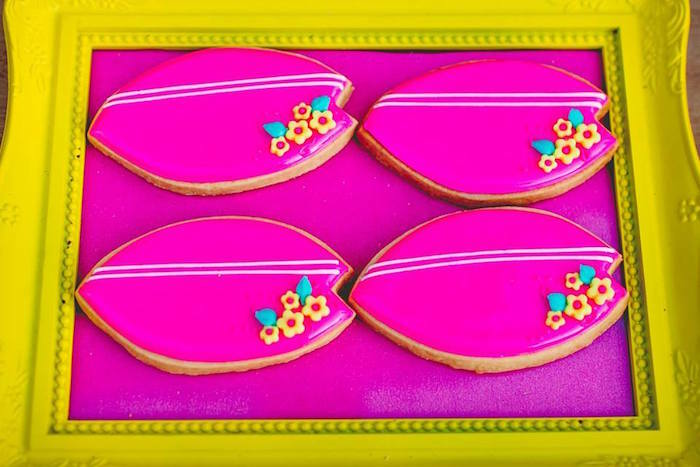 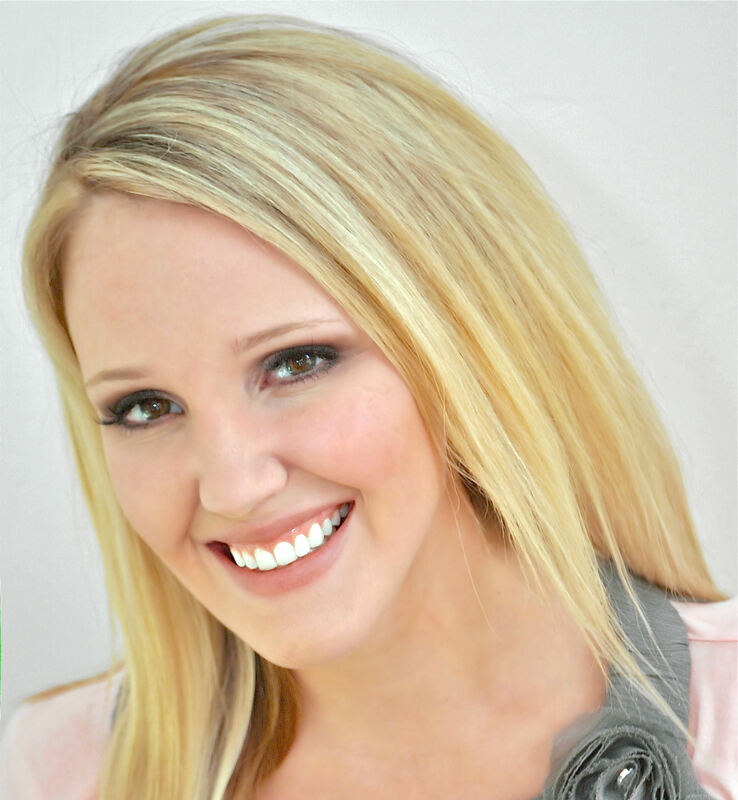 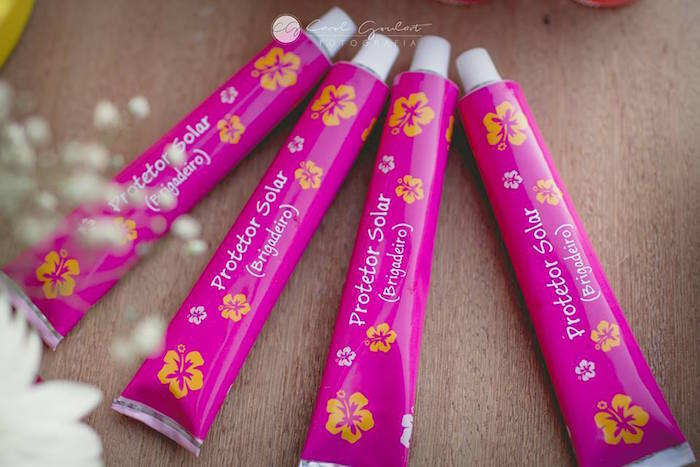 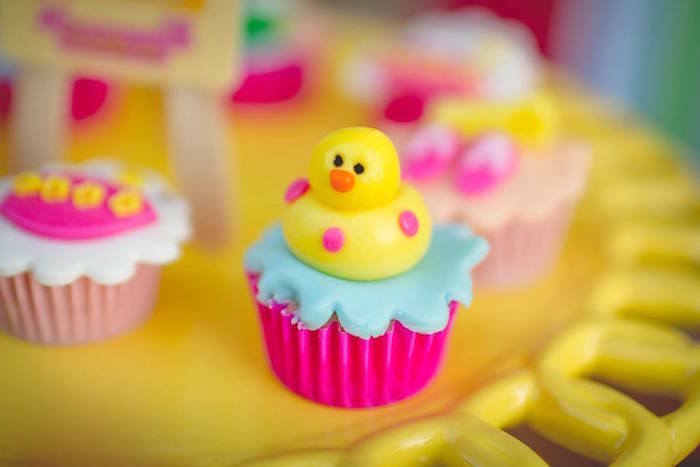 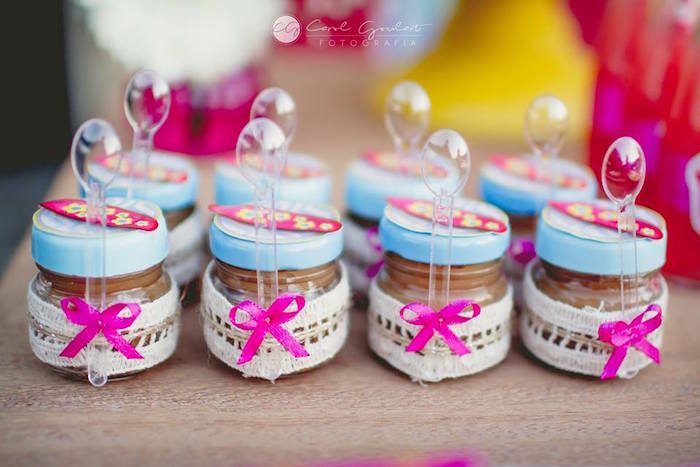 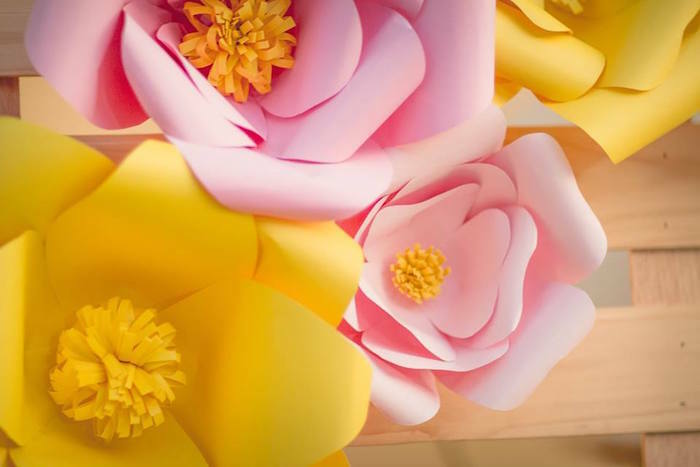 Looking for a cute summer party theme? 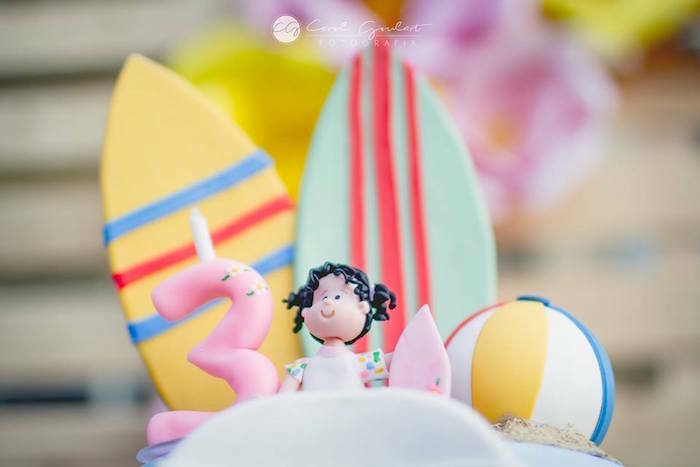 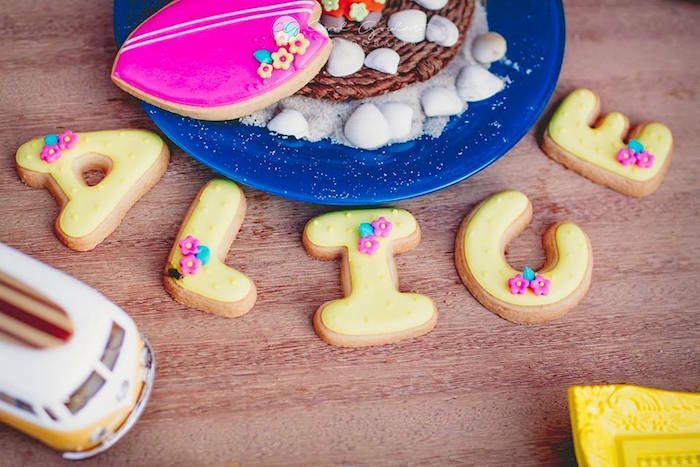 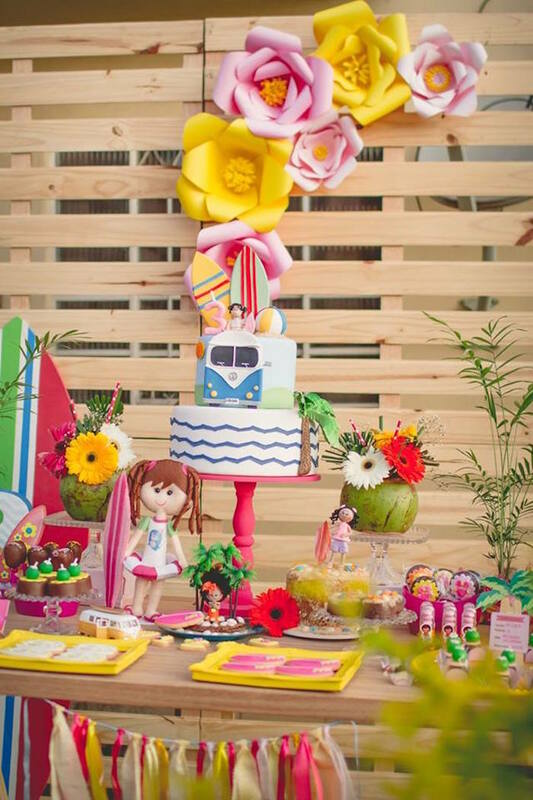 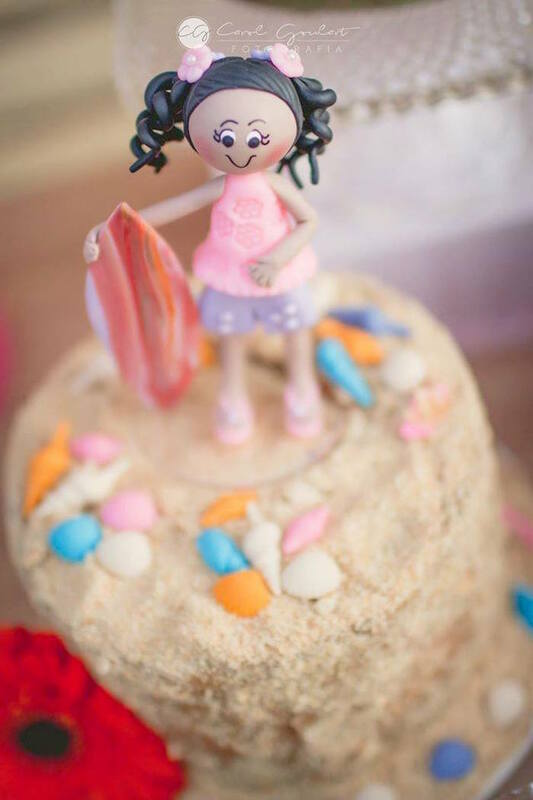 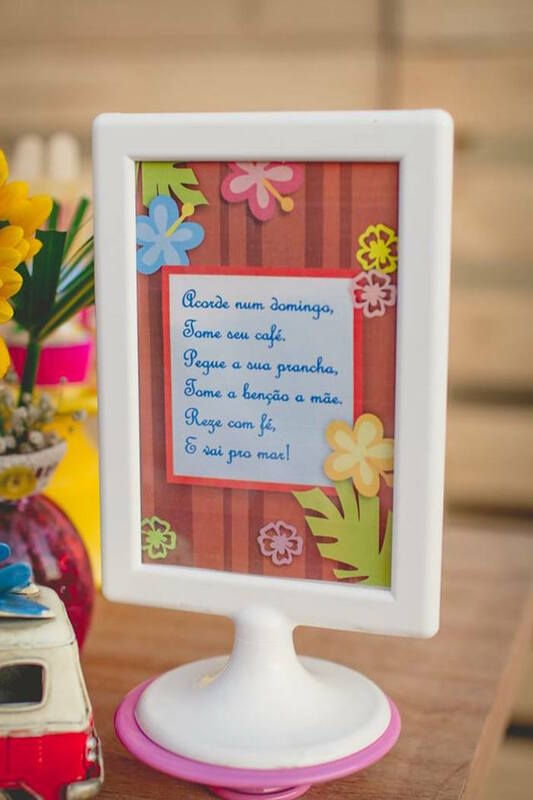 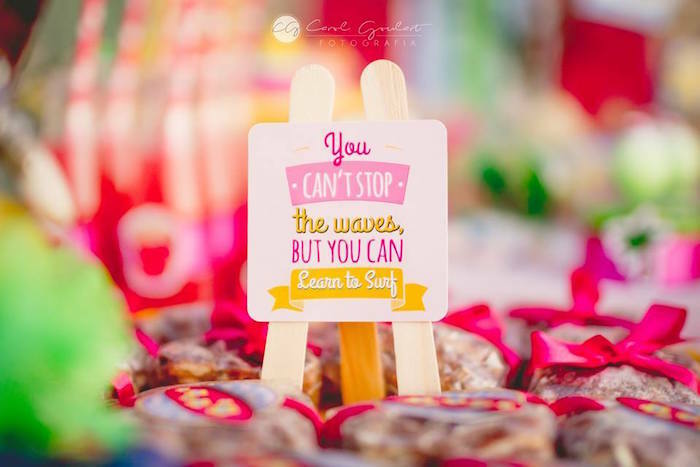 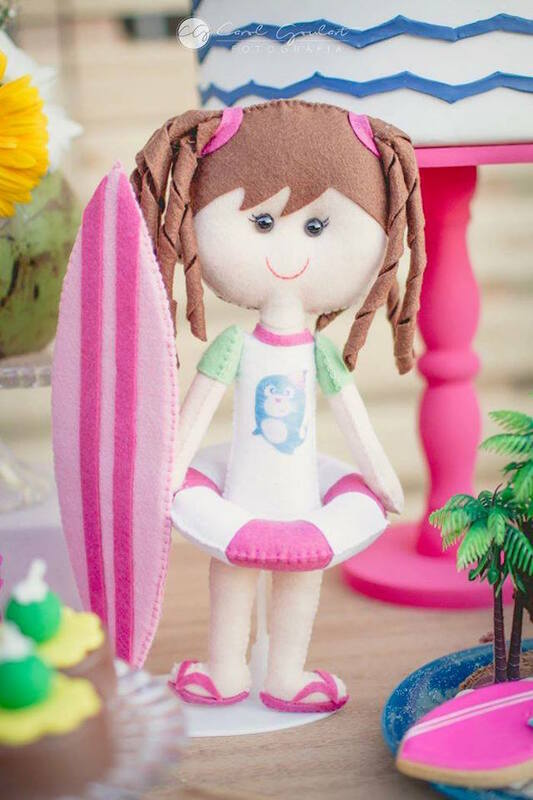 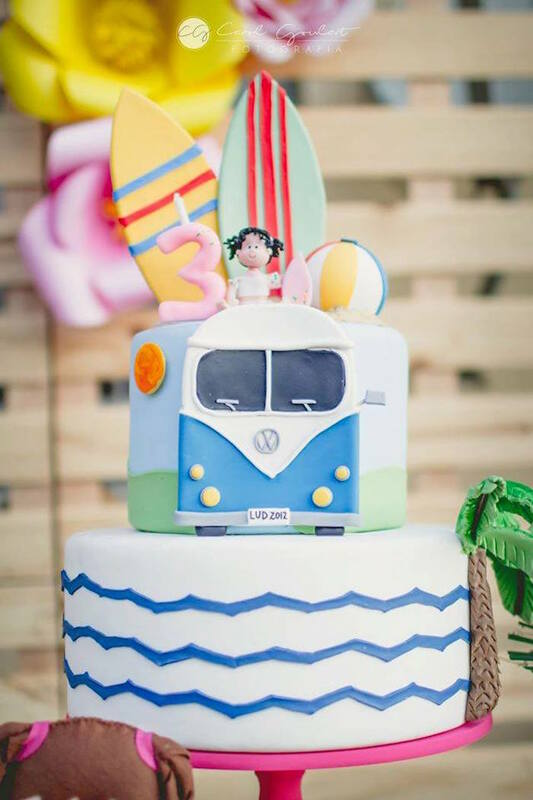 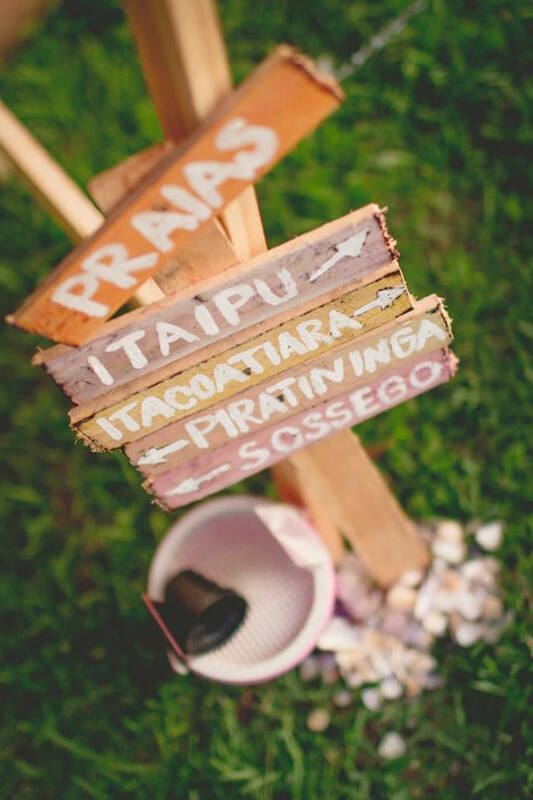 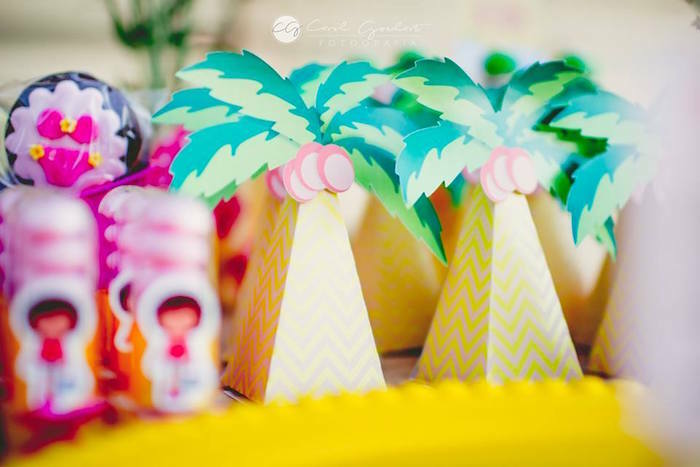 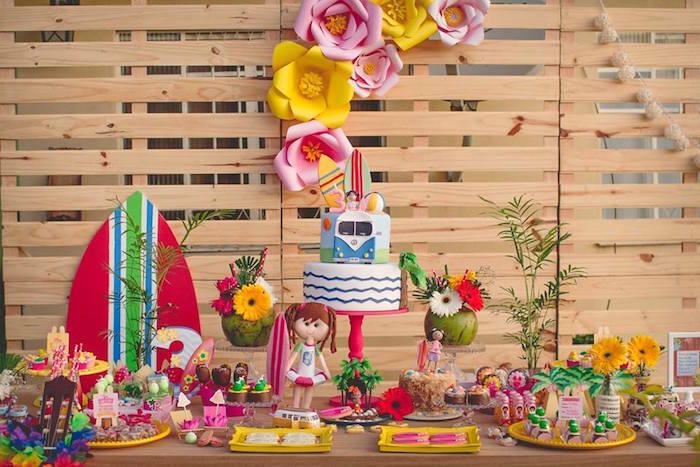 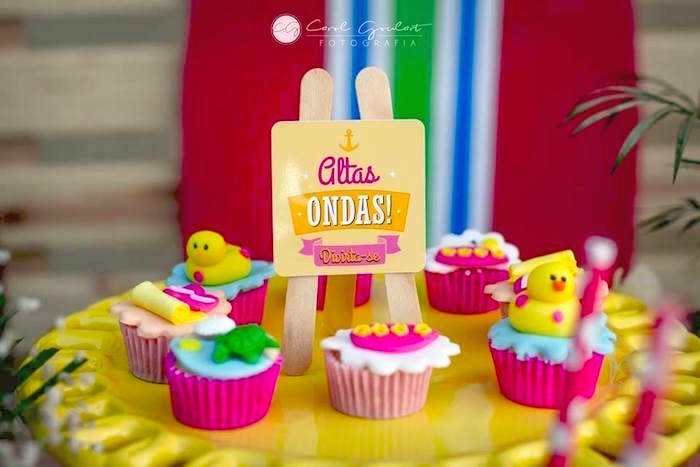 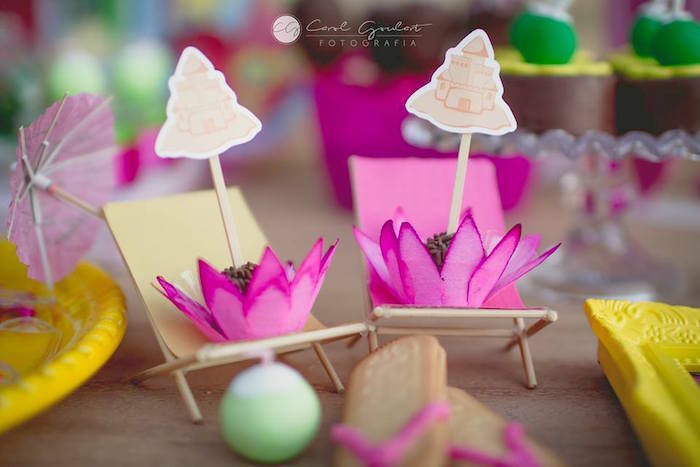 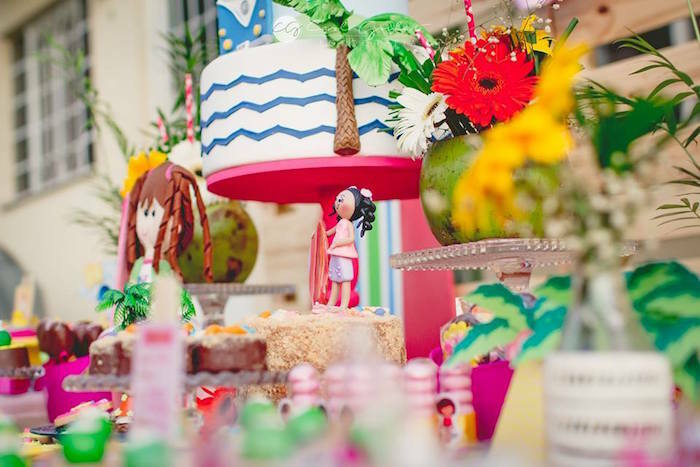 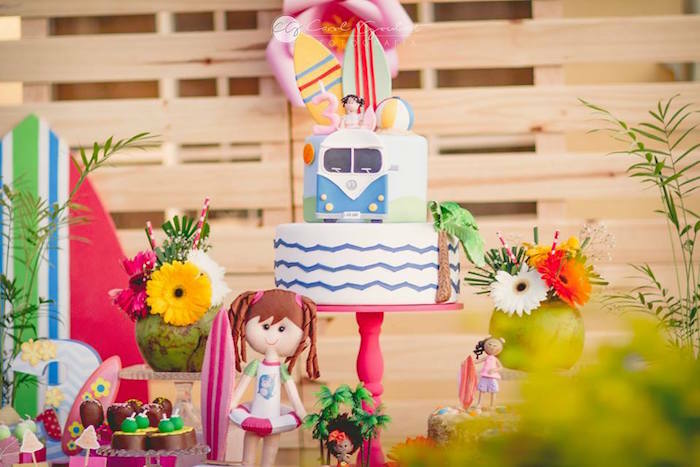 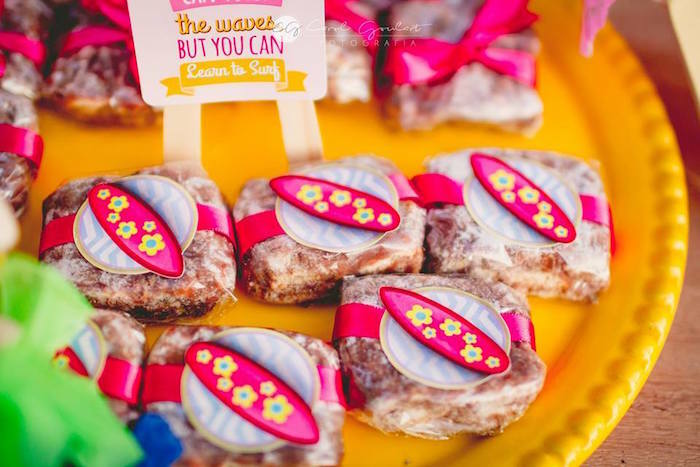 Check out this Tropical Surf Themed Birthday Party submitted by Liana Sa out of Rio de Janeiro Brazil! 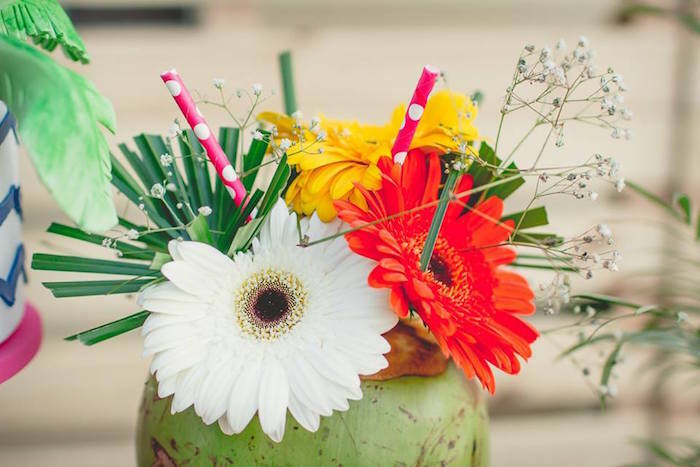 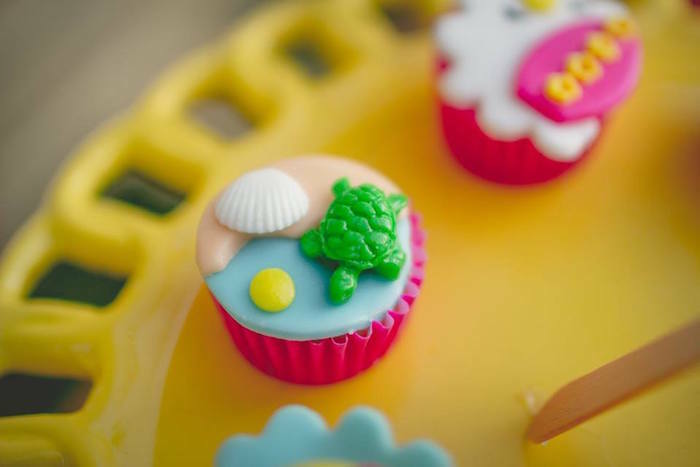 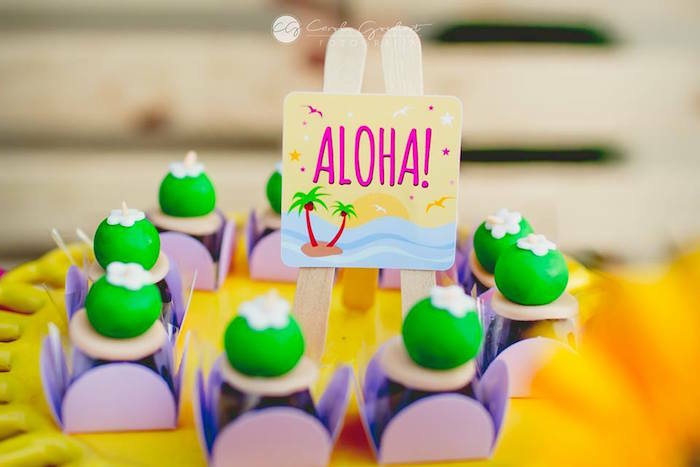 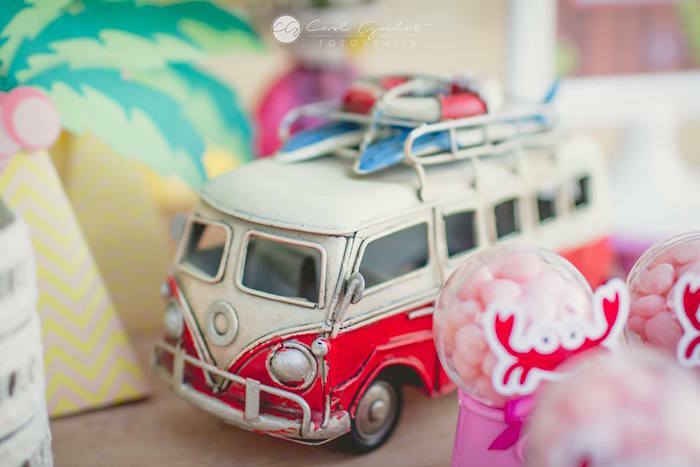 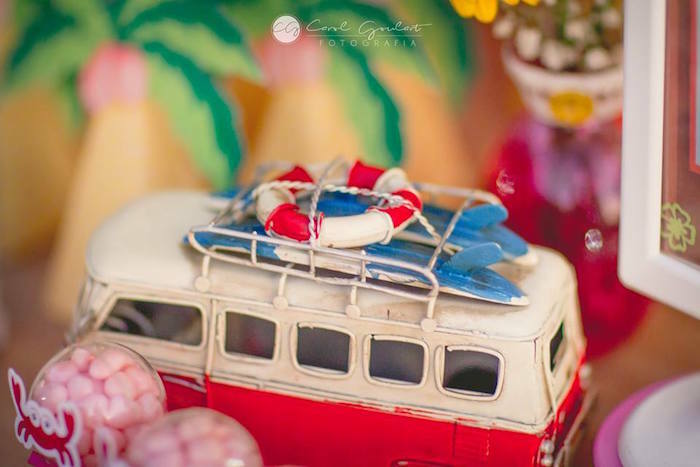 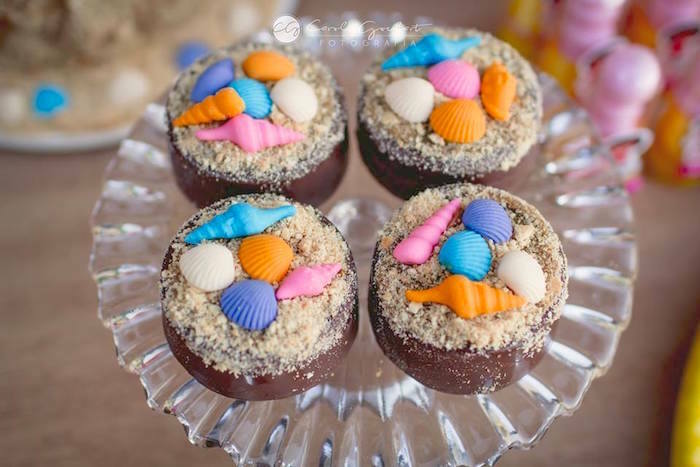 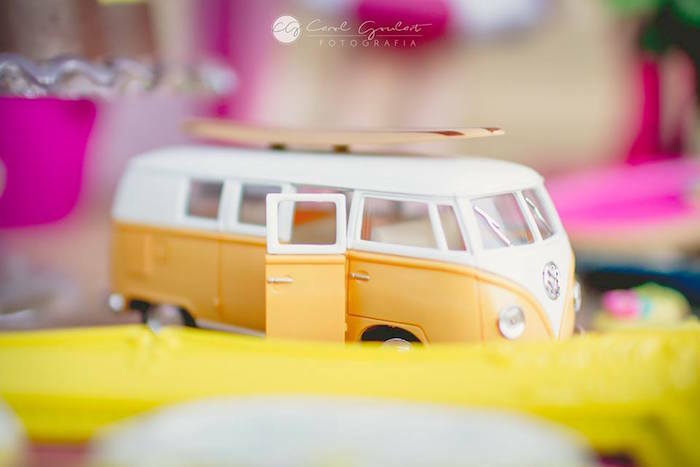 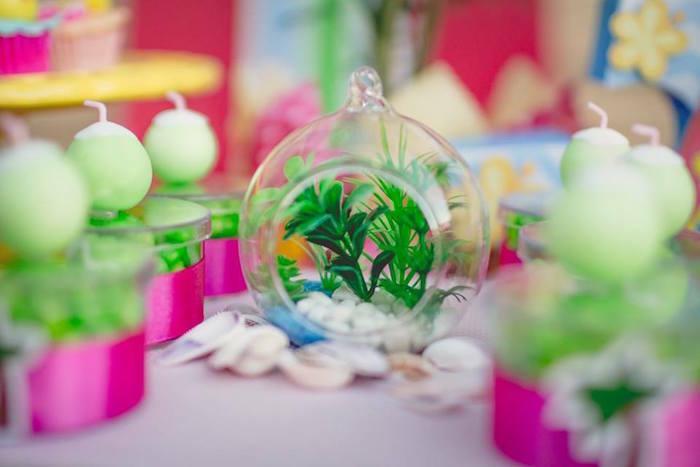 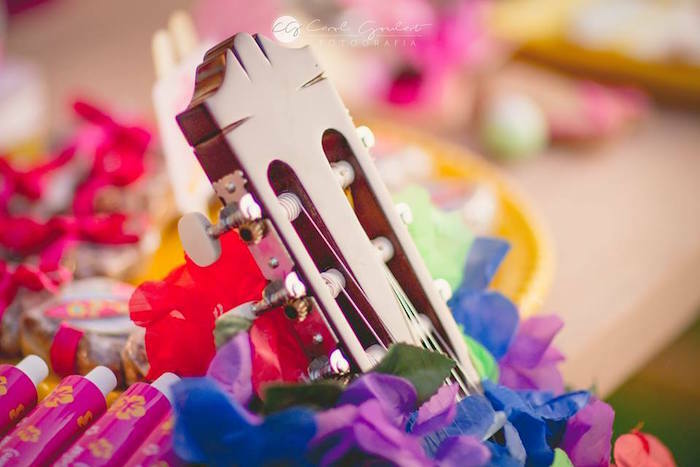 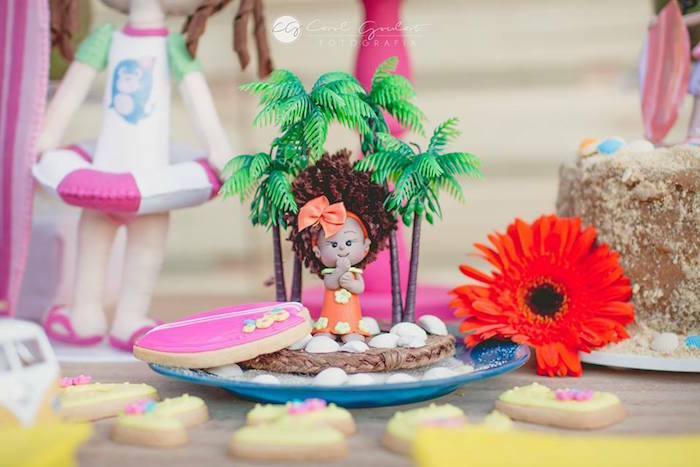 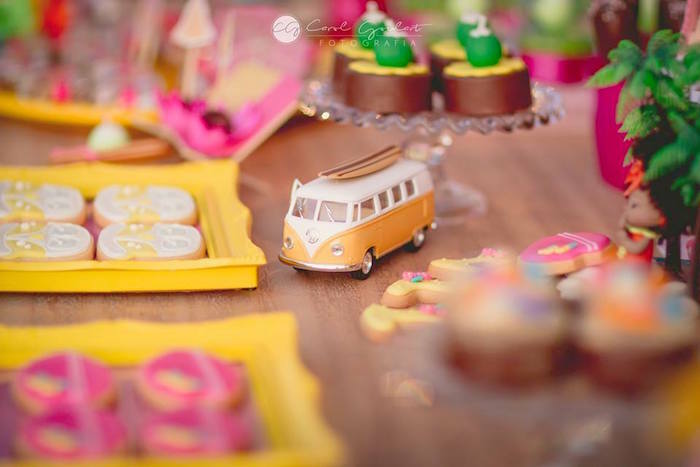 Complete with custom tropical-inspired sweets and fun decor, it’s an event that is sure to inspire! 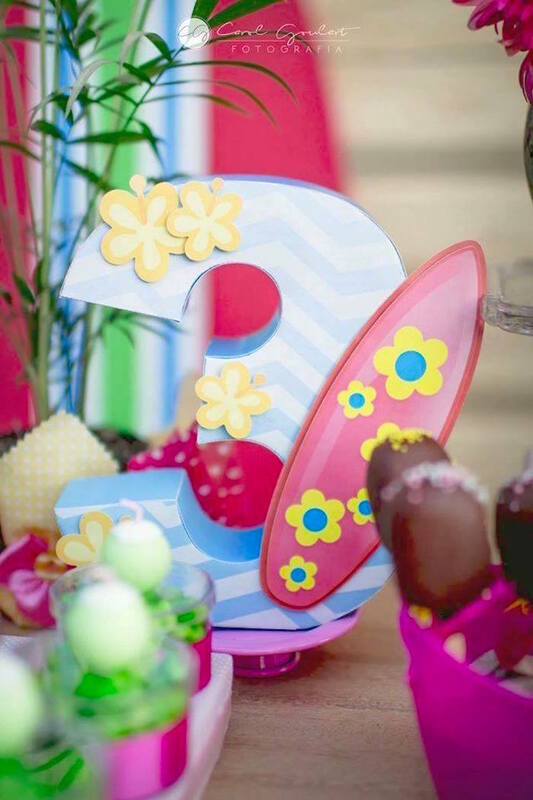 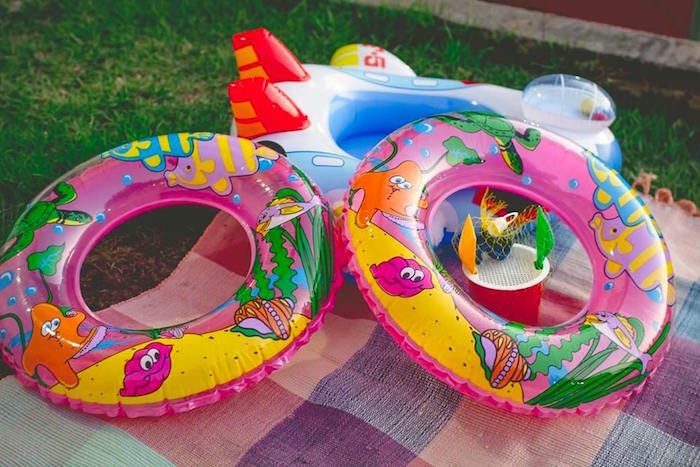 Catch a wave with this Beach Bash Birthday Party and this Rustic Beach Ball Birthday Party!